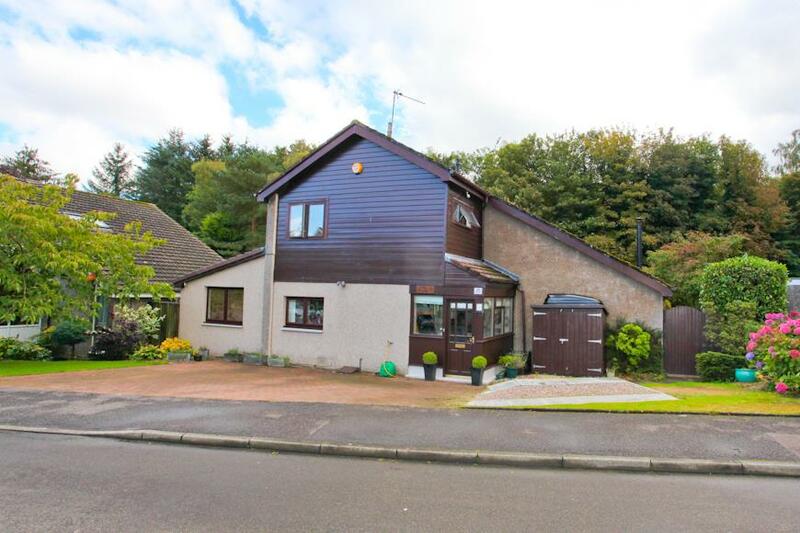 Don’t Miss Out - Lovely 5-Bed Detached Villa with Large Conservatory and Single Garage Situated Within a Highly Desirable Area! 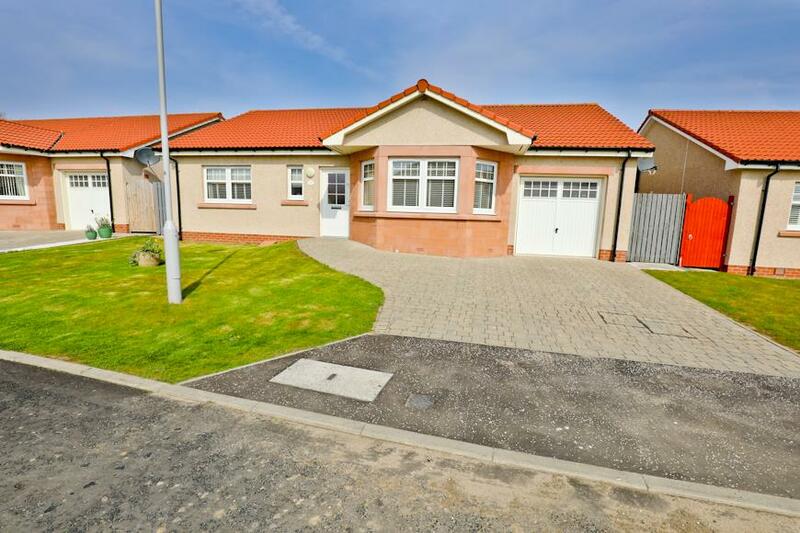 Lovely 4-Bedroom Extended Detached 1½ Storey Villa With Garage! 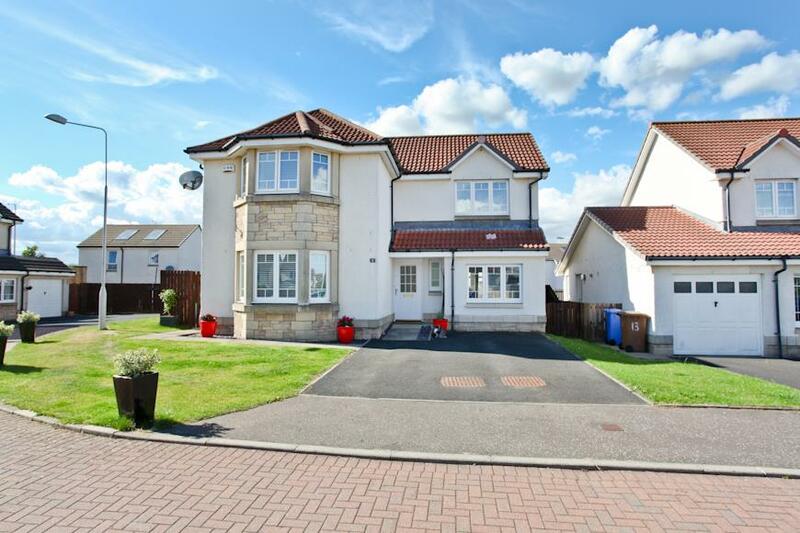 Stunning & Modern Extended 4-Bedroom Detached Family Home In Highly Sought-After Area!! 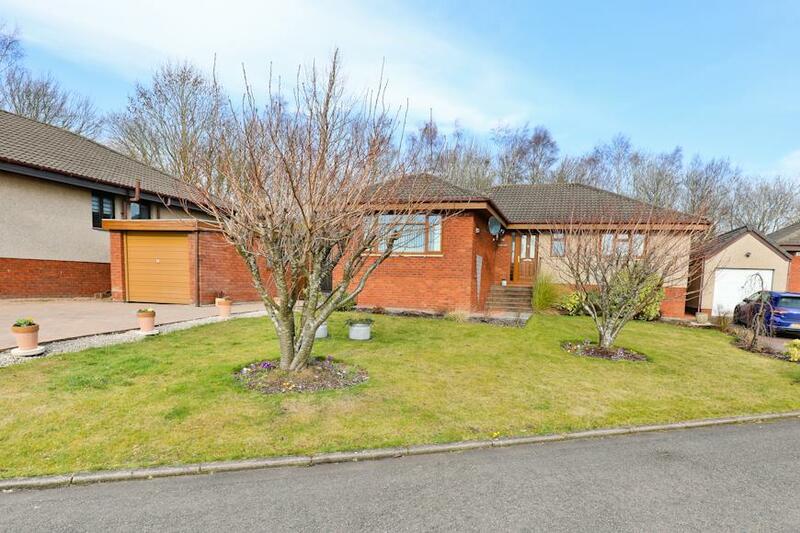 Lovely 4-Bed Detached Bungalow With Double Garage! 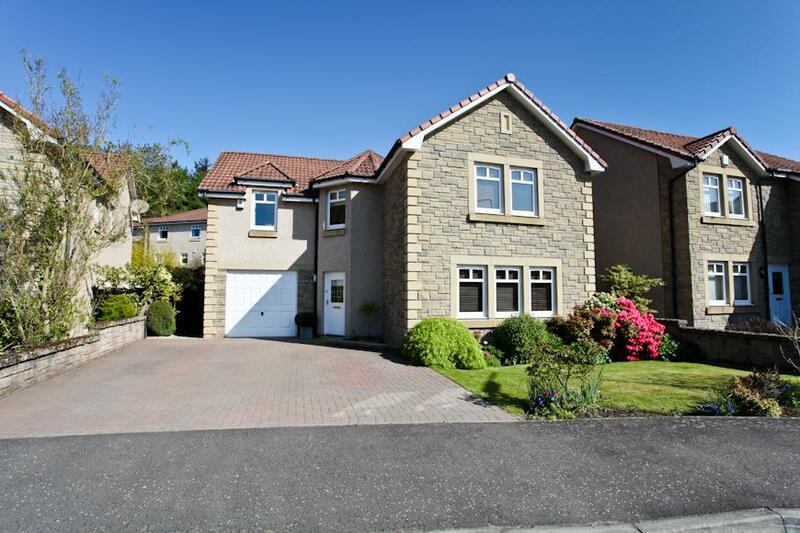 Spacious 6-Bed Detached Family Home! 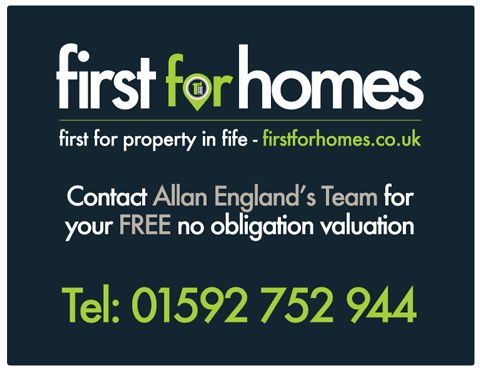 Set within large lovely south-facing rear gardens that enjoy a fantastic backdrop onto the neighbouring woodland. 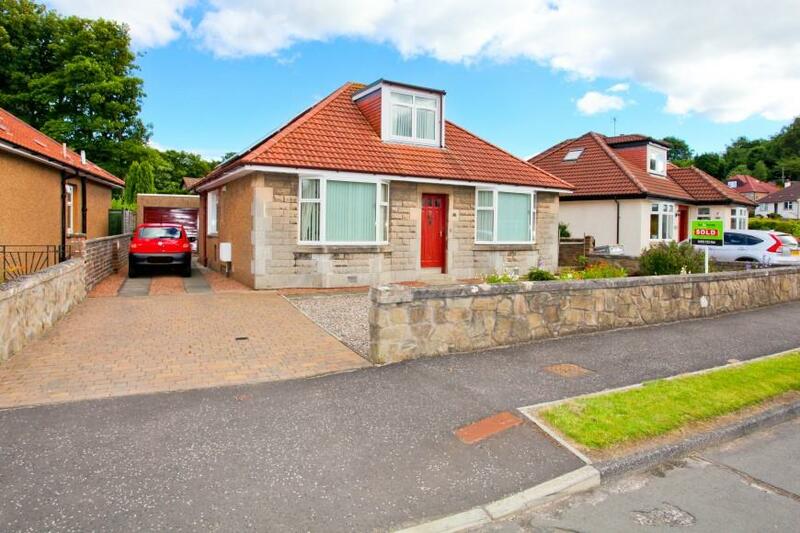 Stunning 3-Bed Detached Bungalow with Single Garage in Highly Sought-After Area! 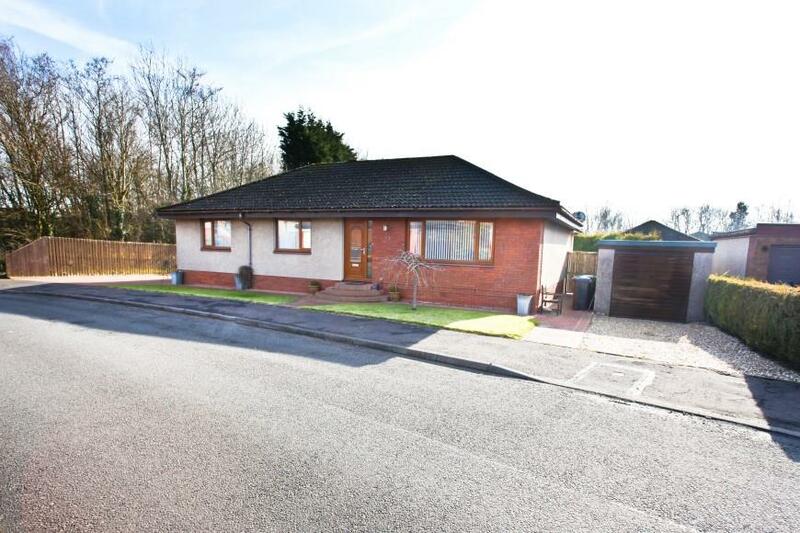 Spacious 3-Bed Detached Bungalow Situated In a Highly Desirable Area! – Viewing Essential! 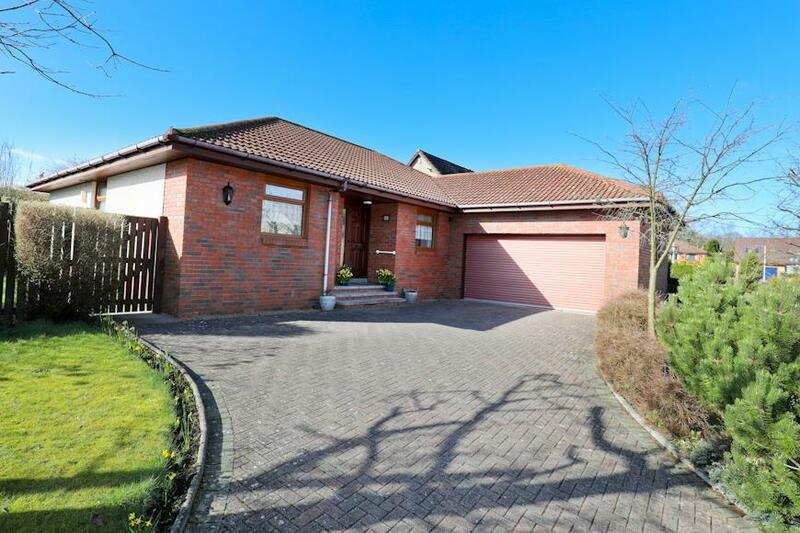 Stunning 4-Bedroom Extended Detached Villa With Double Garage! 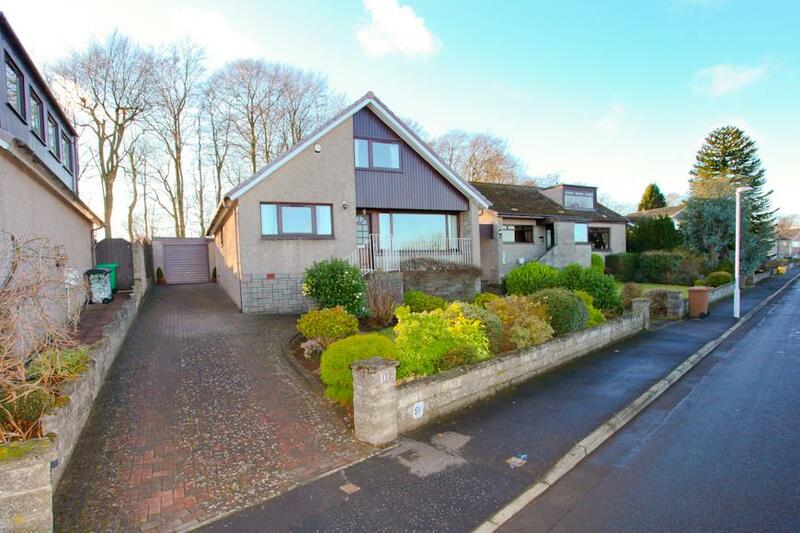 Impressive Extended Detached Bungalow Recently Upgraded to a High Standard! 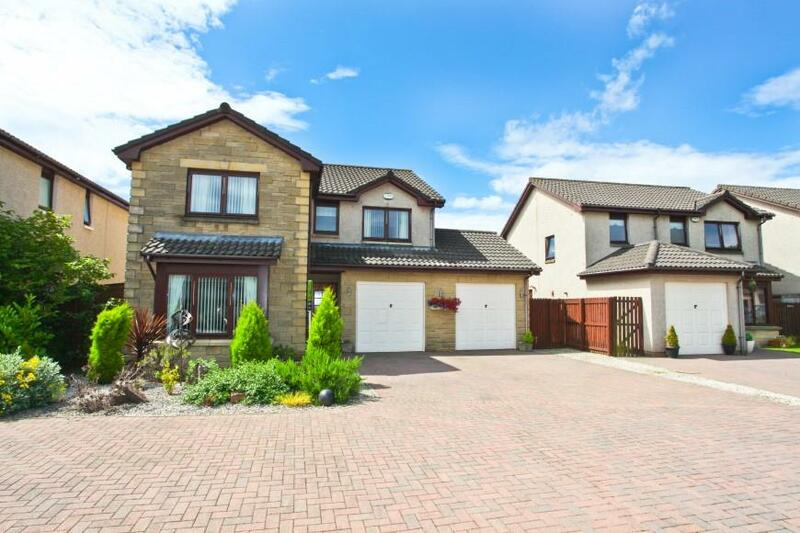 Impressive 4 Bed Extended Detached Family Home With Driveway & Garage!